On October the 6-th mini marathon “Galleria Run” was held. 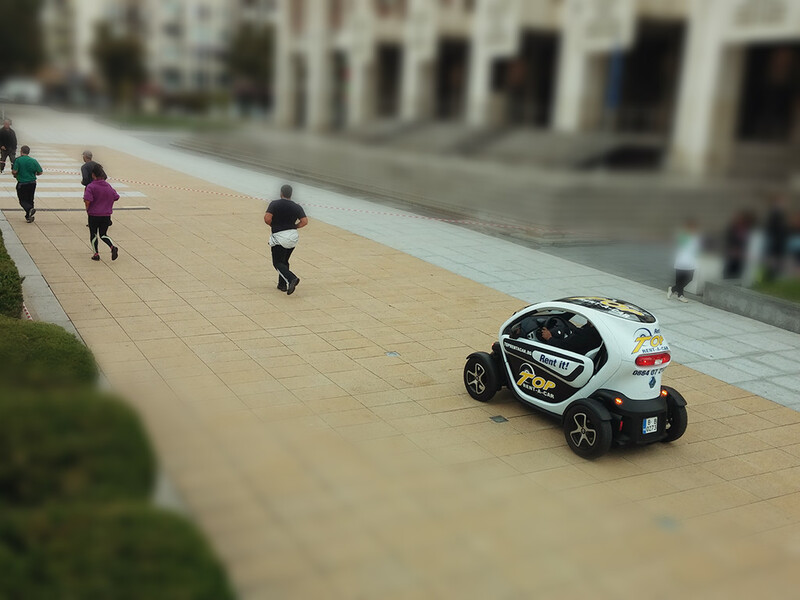 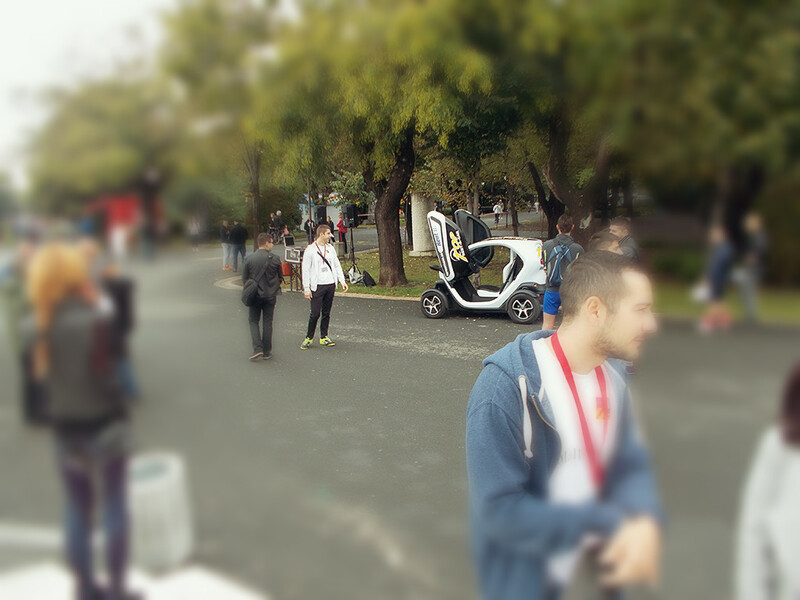 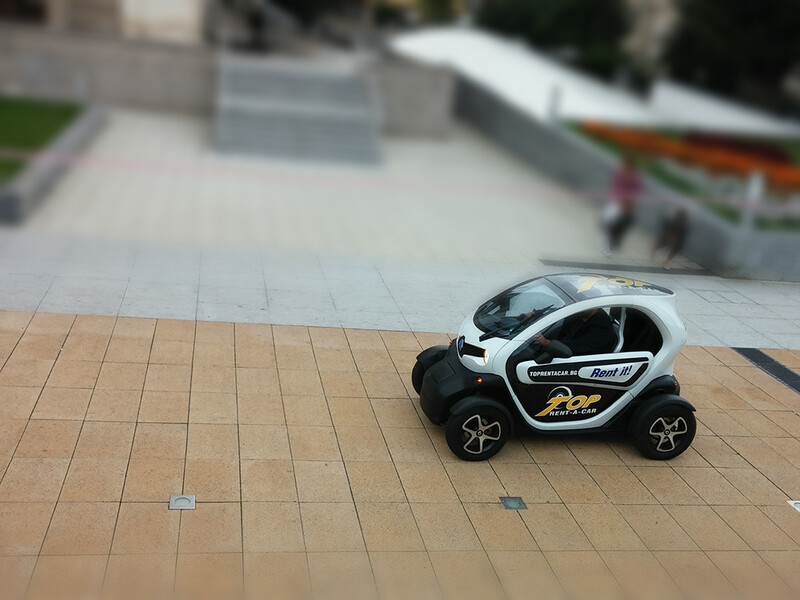 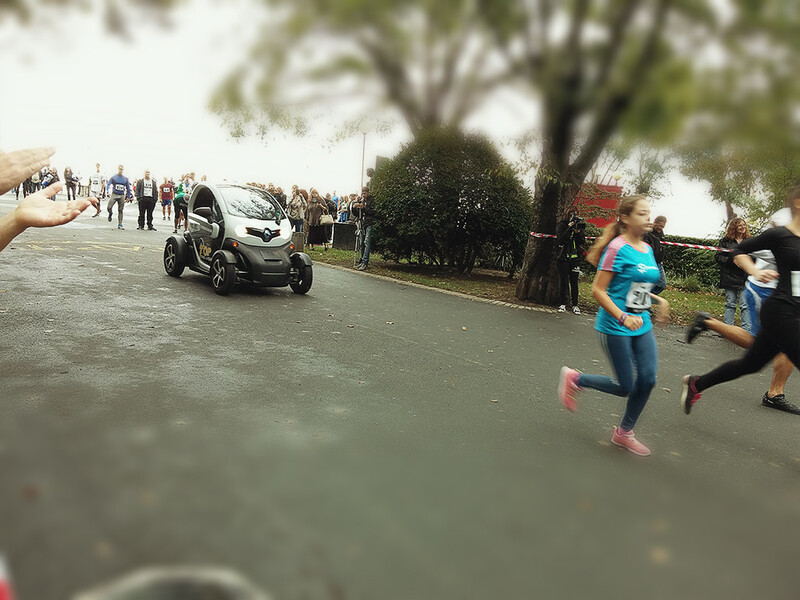 The athletes was accompanied by one of Top Rent A Car‘s electric vehicles – Renault Twizy. 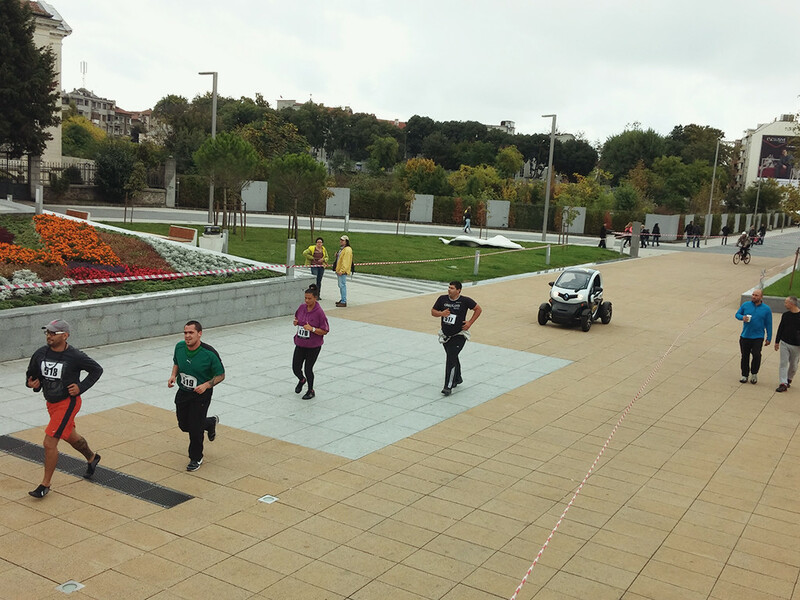 The event was part of “Burgas – European city of sport 2015” and was organized by “Galleria Burgas” together with Municipality Burgas and Athletics Club – Stara Zagora. 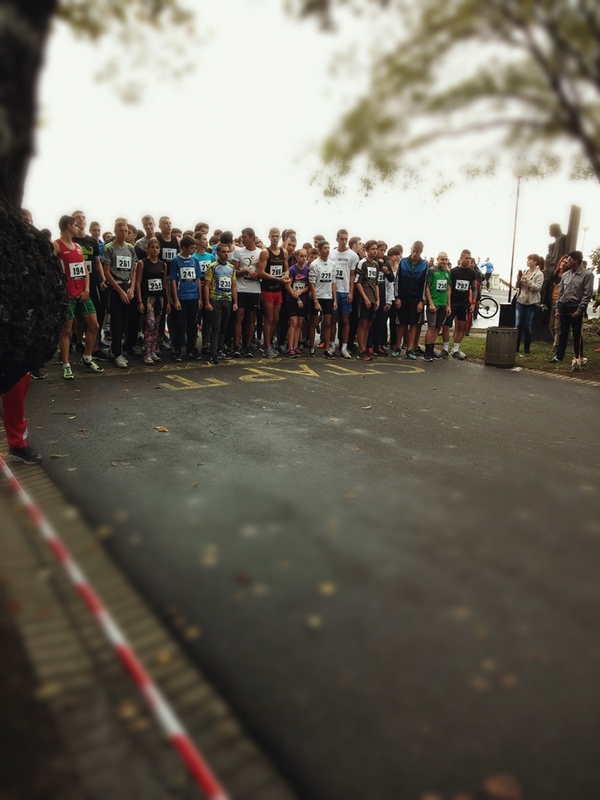 Group 1 and 2 took part in the 60 m sprint, group 3 and 4 – in 5 km cross marathon. Awards were provided by the official sponsor of the event – Nike, Mall Galleria, Athletic fitness, Sport Vision and PFC „Neftochimic“.